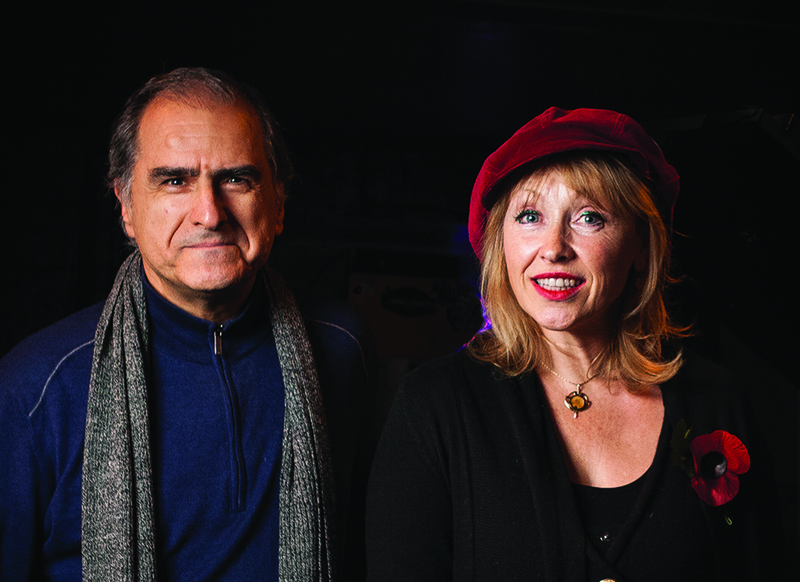 Tina May recorded The Ray Bryant Songbook in 2002 in the studio in Englewood Cliffs, New Jersey, where the recently departed audio engineer Rudy Van Gelder helped to shape the sound of modern jazz on recordings by John Coltrane, Herbie Hancock and Lee Morgan, among many others. And Enrico Pieranunzi was once the regular accompanist to singer and trumpeter Chet Baker, the subject of Ethan Hawke’s latest film, Born to be Blue. 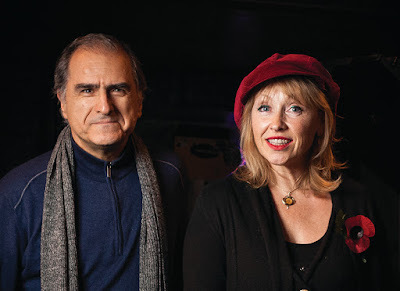 The tour is a belated launch for May and Pieranunzi’s Home is Where the Heart Is album, which was released on 33 Records in 2015 (Link to review below). Since recording the album the two musicians have been travelling separately almost constantly. May has made repeated journeys to the Far East and France, as well as gigging closer to home, and Pieranunzi has played gigs in New York and at the recent International Piano Trio festival at Ronnie Scott’s in London. So finding a mutually suitable period to tour proved a problem. The album continues May’s career as a lyricist as well as a singer. Having added words to compositions by Weather Report’s Joe Zawinul and saxophonist Bobby Watson in the mid-1990s, she teamed up in 2002 with the great pianist Ray Bryant – accompanist to Carmen McRae and Betty Carter as well as sideman to Lester Young and Miles Davis – on The Ray Bryant Songbook to considerable acclaim on both sides of the Atlantic. On being introduced to Pieranunzi by a mutual friend in 2011, May and the pianist struck up an immediate rapport and five of the nine tracks on Home is Where the Heart Is are collaborative efforts. As at home playing the works of Rossini as he is Sonny Rollins, Pieranunzi has vast experience as an accompanist, including his work with Chet Baker, with whom he recorded recording the album Soft Journey among others. He is also a recipient of France’s coveted Django d’Or award and a prolific composer.